Right now over at Amazon, Prime Members only can score this Play-Doh Kitchen Creations Pizza Party Set for just $4.88 shipped (regularly $11.99)! 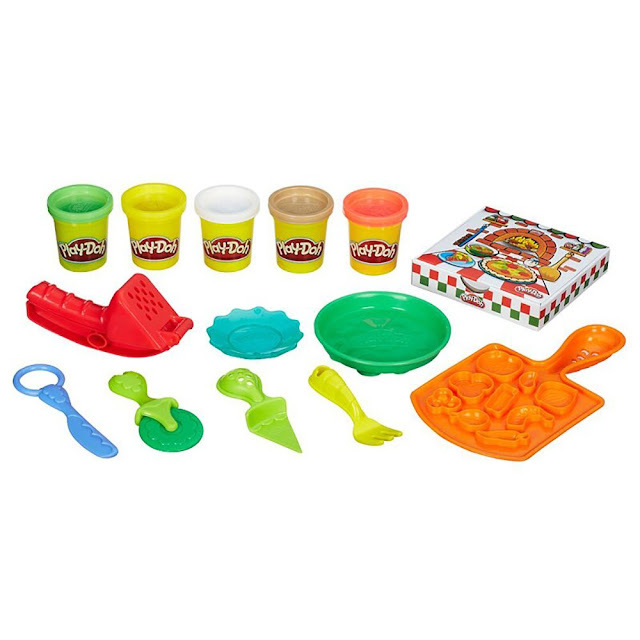 This set comes with a pizza pan, half-mold paddle, pizza box, cheese grater, pizza server, rolling cutter, plastic knife, fork, plate, and 5 cans of Play-Doh. This would be a great set to stock the gift closet with!